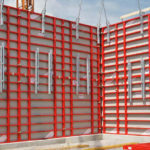 Novatec Formwork Systems is recognised throughout Australia as one of the leading sales and hire formwork suppliers, offering innovative formwork technologies, comprehensive services, practical expertise and commercial experience in providing formwork solutions for any project. 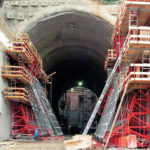 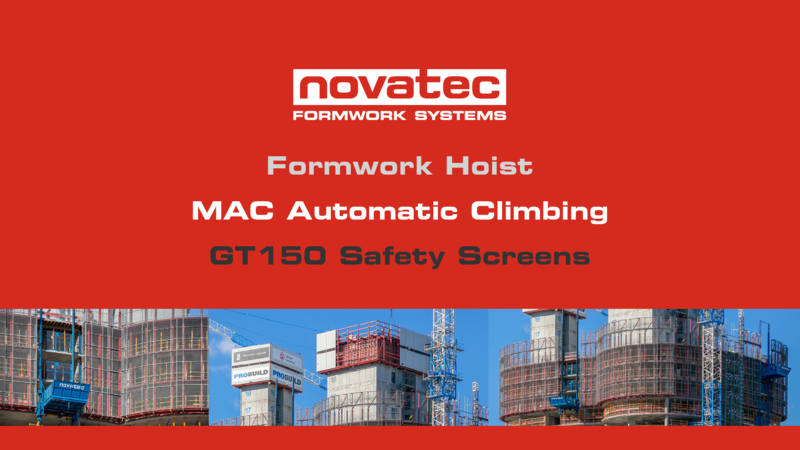 Novatec has a comprehensive product range, from hand-set formwork to highly engineered climbing systems that take advantage of the latest global formwork technologies. 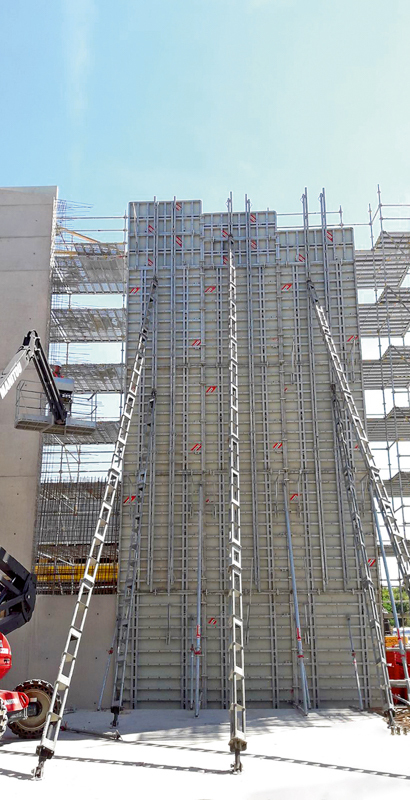 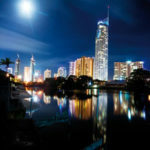 If your next project is an apartment block, skyscraper, infrastructure, bridge building, tunnel, civil, mining, architectural, commercial or industrial project, a Novatec formwork system will be tailored to suit your work project, saving valuable time and money. 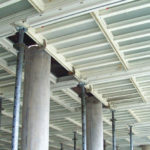 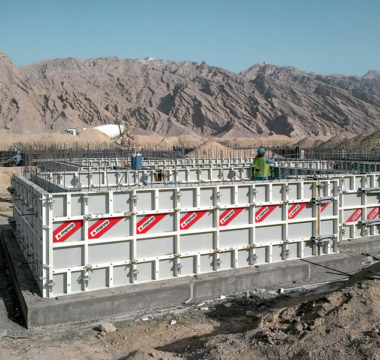 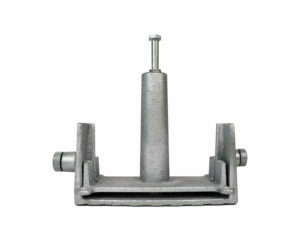 High quality formwork products alone do not ensure a successful building process. 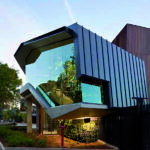 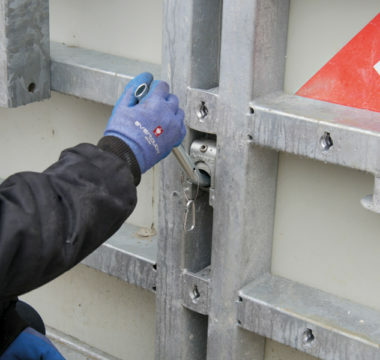 With over 30 years of hands-on formwork construction experience we can ensure effective and practical solutions. 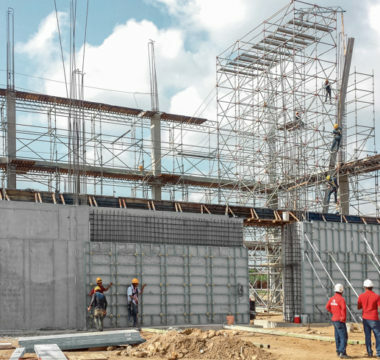 We are committed to assisting the contractor to achieve their targets by offering engineering, planning and detailed scheduling services. 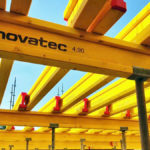 Novatec will partner with your company to deliver a formwork solution that is right for you. 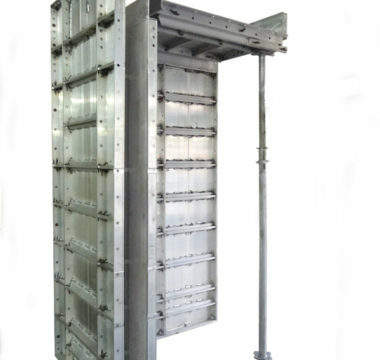 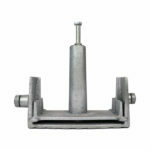 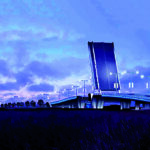 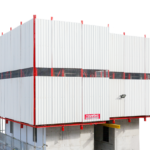 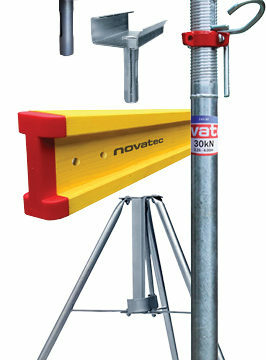 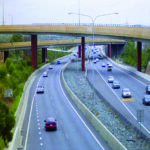 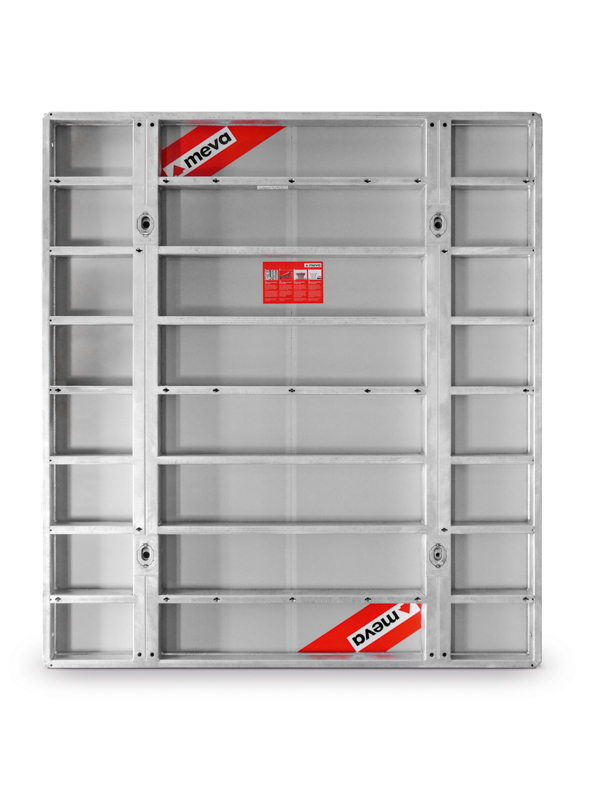 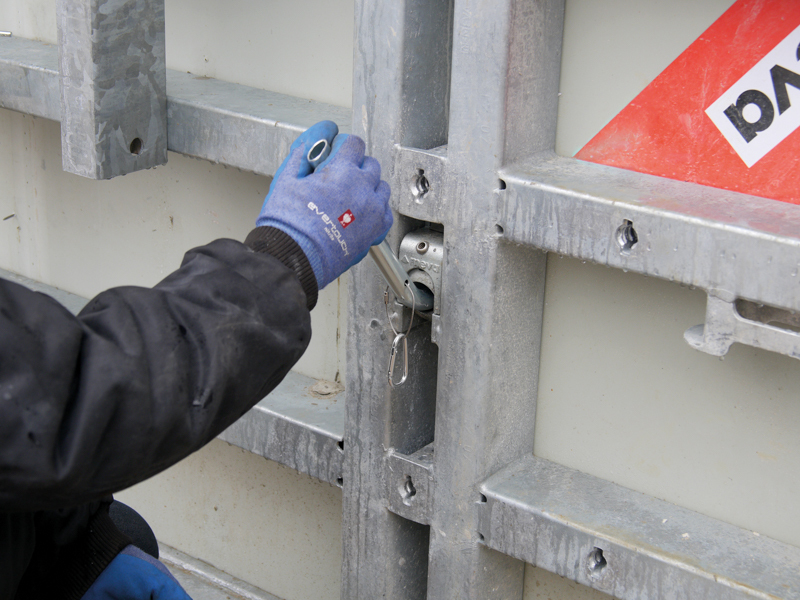 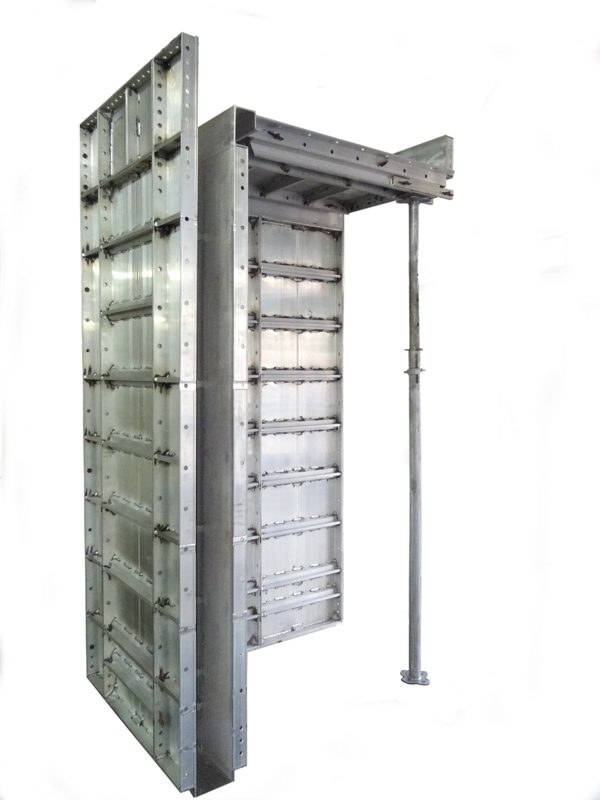 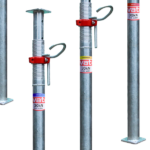 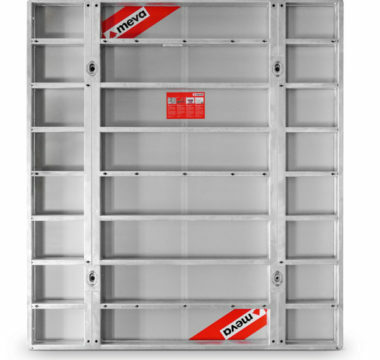 Novatec have a wide range of formwork systems and products to suit your requirements. 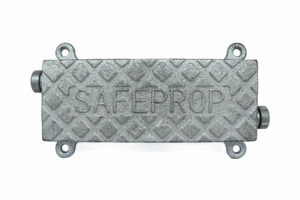 Novatec is proud to announce the launch of Safe Prop, a unique and innovative product that makes back propping more efficient and most importantly safer! 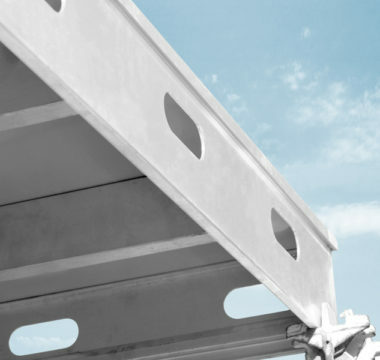 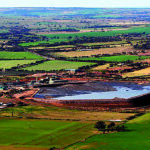 Click here for more information or to meet with us at Bauma, contact us via the link below today. 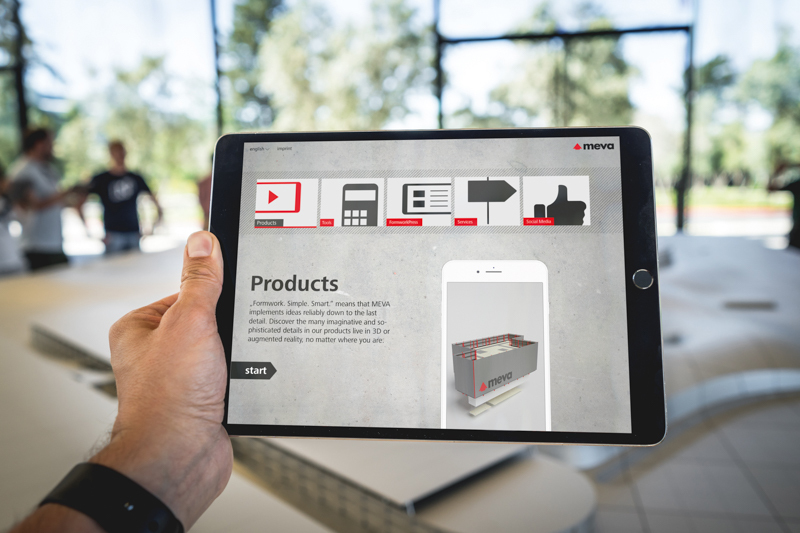 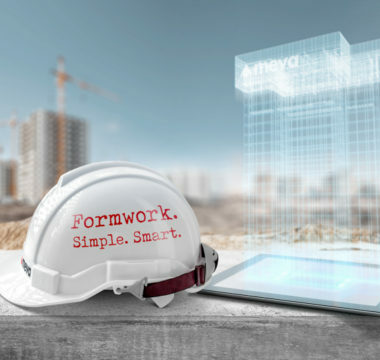 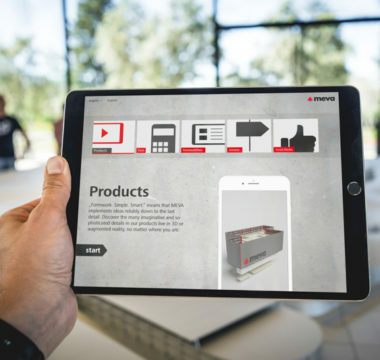 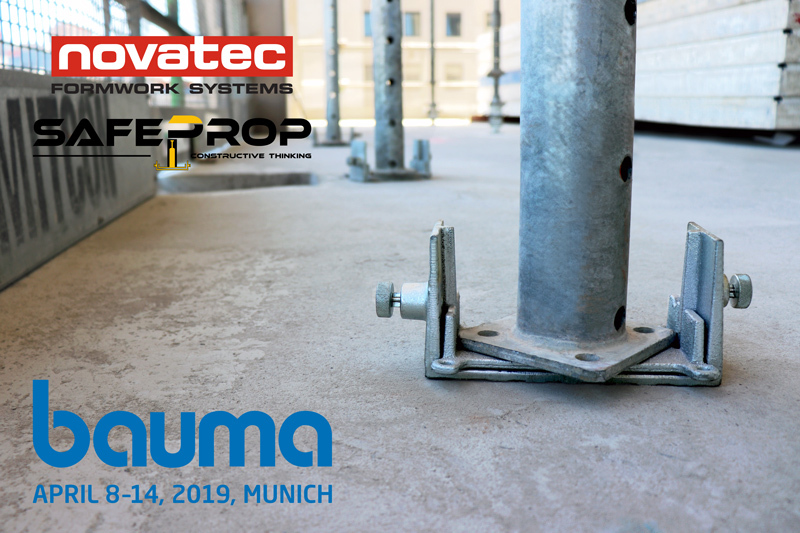 Find us with our partner MEVA where we will be presenting innovative solutions at bauma 2019 as a global trendsetter and pioneer for safe and efficient formwork systems. 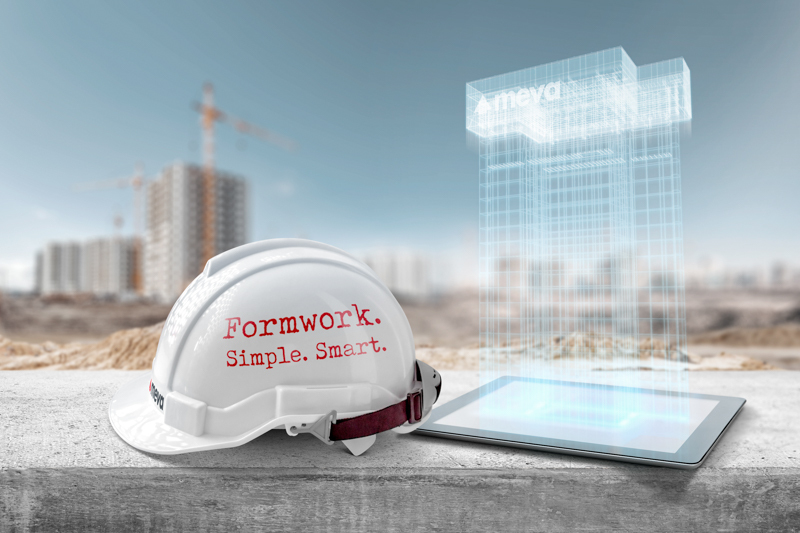 Visit us from 8 to 14 April at Stand 236 in Hall B3 and find out how you can make your formwork operations even simpler and more flexible. 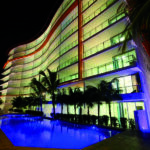 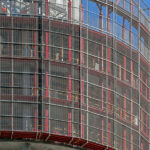 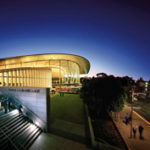 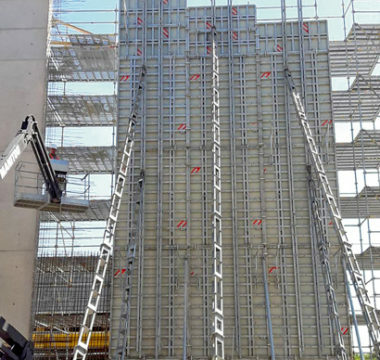 Discover numerous new developments in addition to well-known and proven formwork systems. 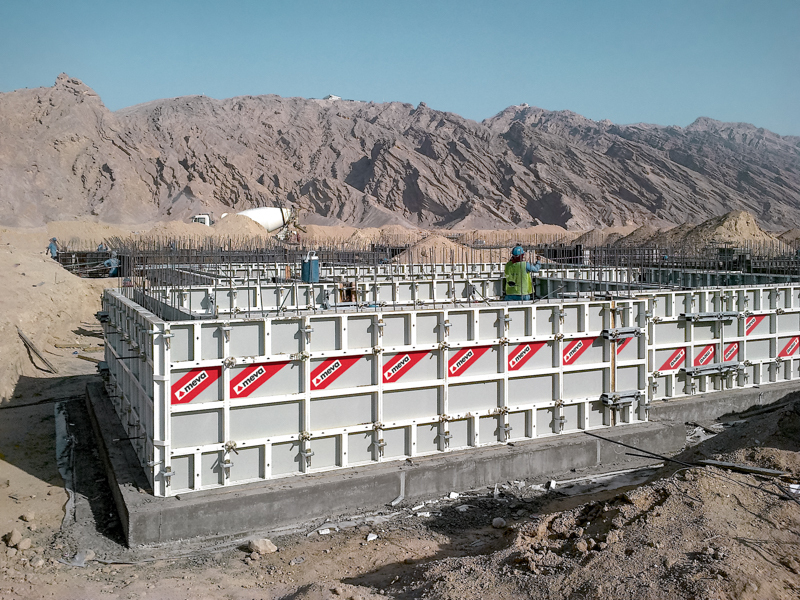 A new, modular slab formwork convinces with improved handling and ergonomics, low weight and easy cleaning, without compromising on safety. 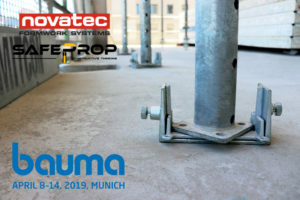 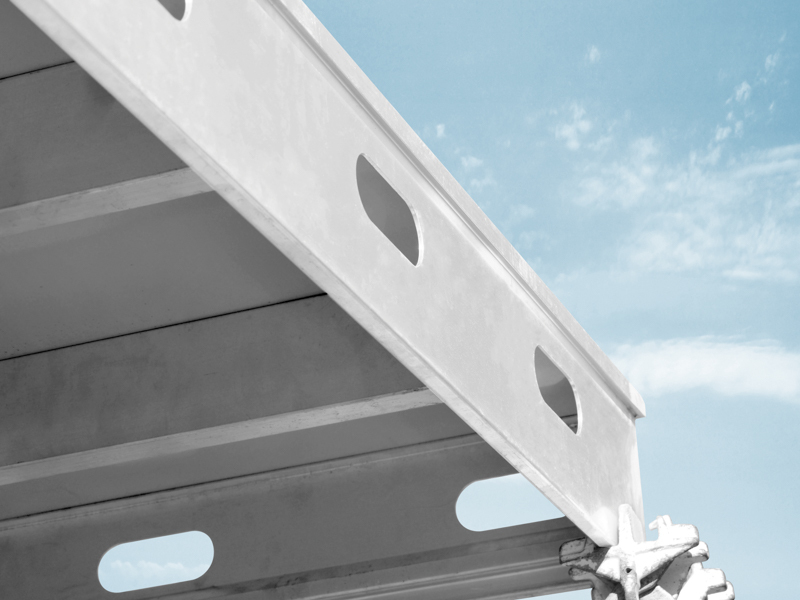 Based on the successful Mammut XT, MEVA also offers an established wall formwork system that now enables flexible single and double-sided anchoring with a combination anchor point. 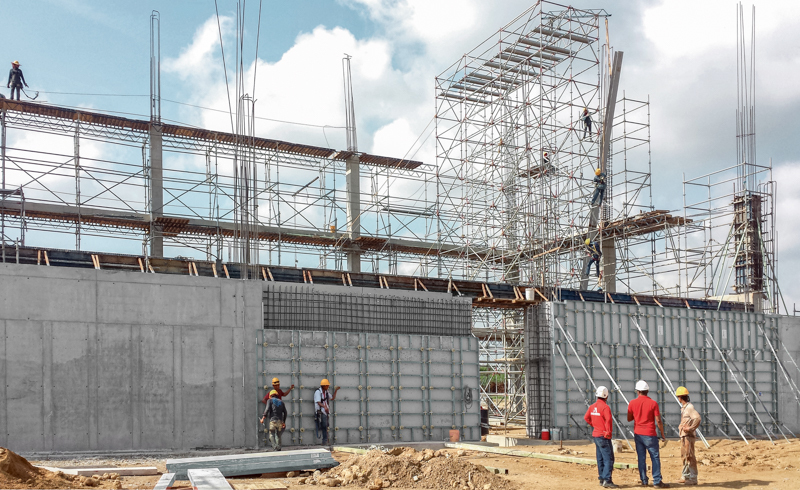 On an open area between Halls B2 and B3, we will also show you new developments of the AluFix and EcoAs wall formwork systems, which have been designed to meet the requirements of emerging markets.